Muggy midsummer days require a cool clothing choice. 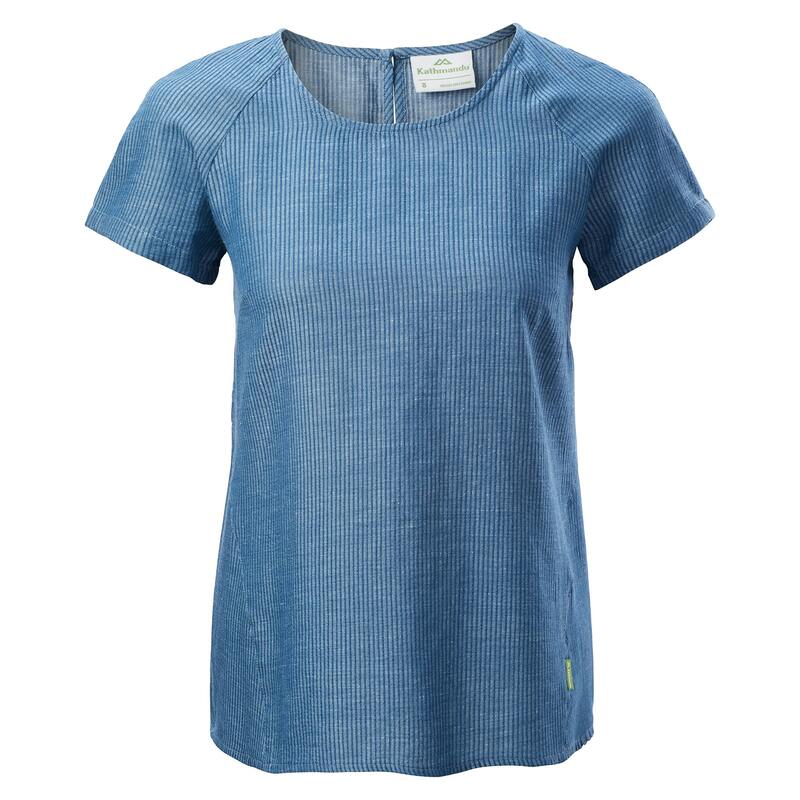 Our latest Sica Women’s Short Sleeve Top is an easy wearing, lightweight option. This visually appealing top has been created with a sustainable blend of hemp and organic cotton. The relaxed fitting Sica will surely sit in your top drawer – ready to wear when you need it.